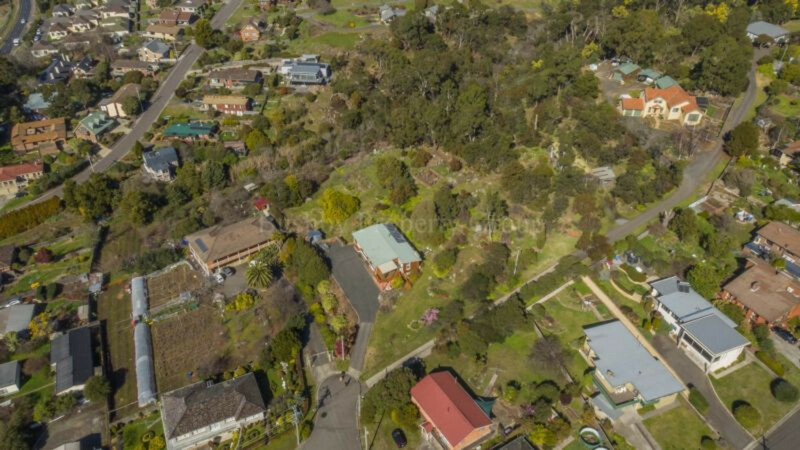 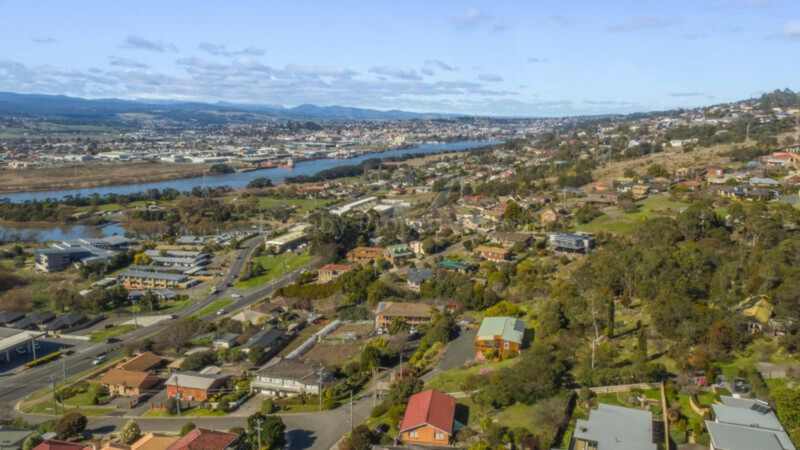 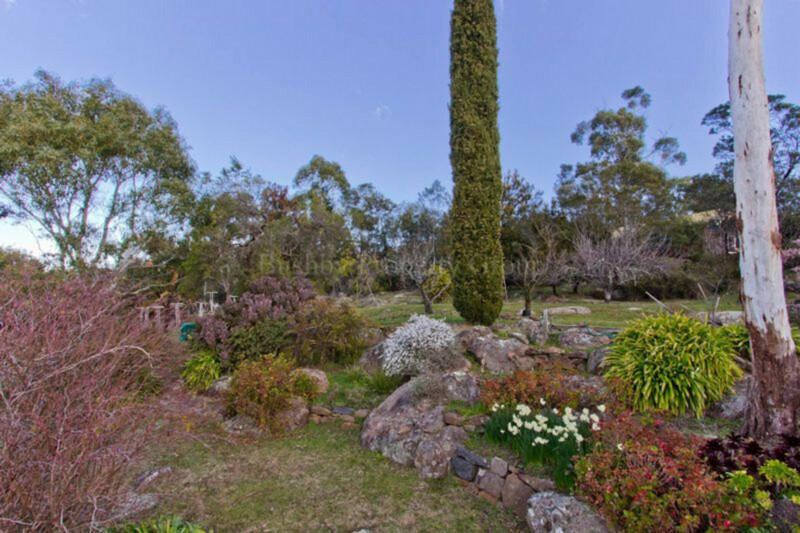 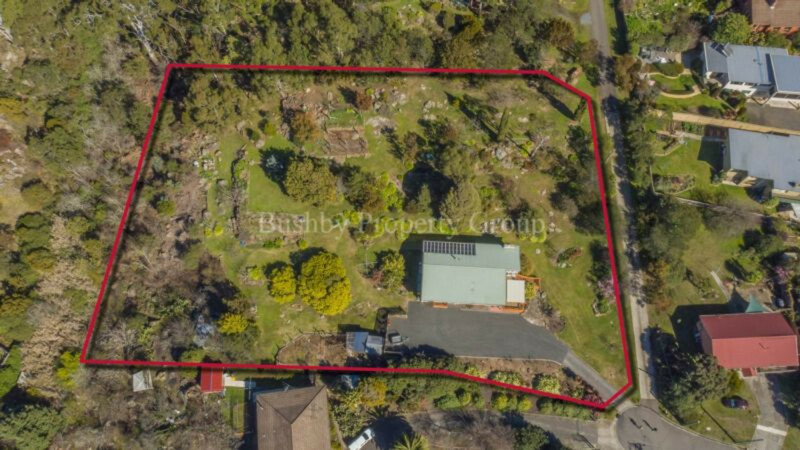 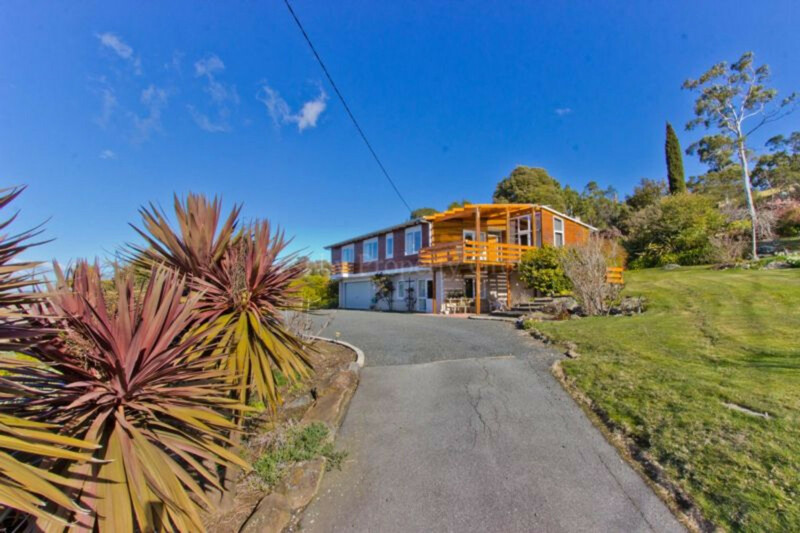 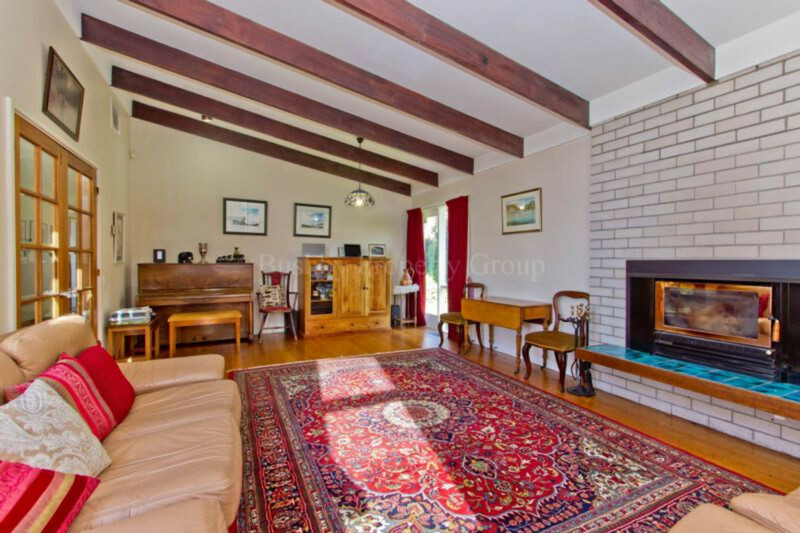 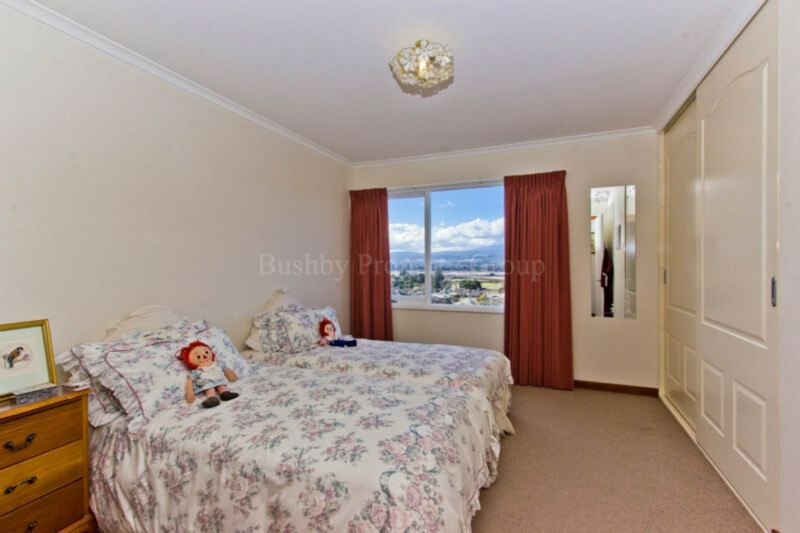 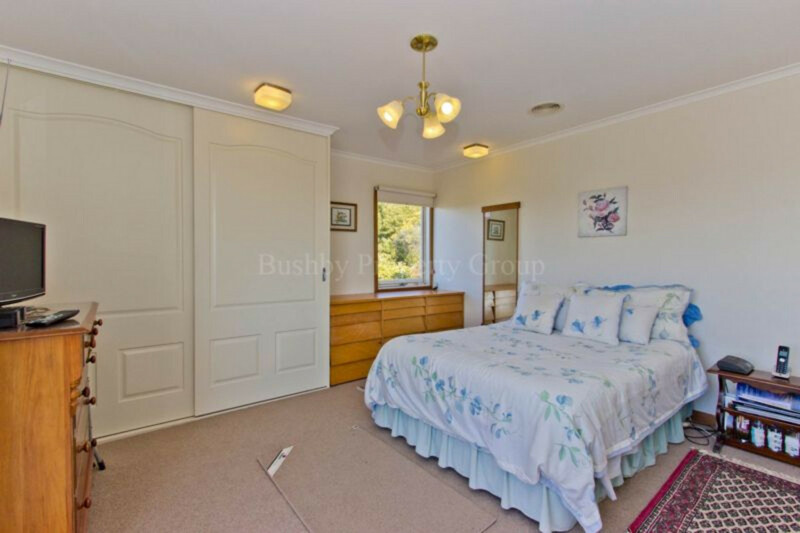 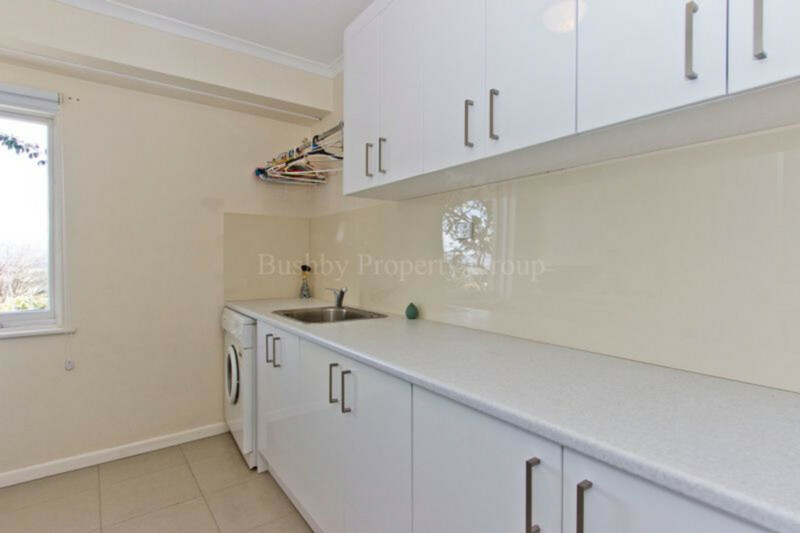 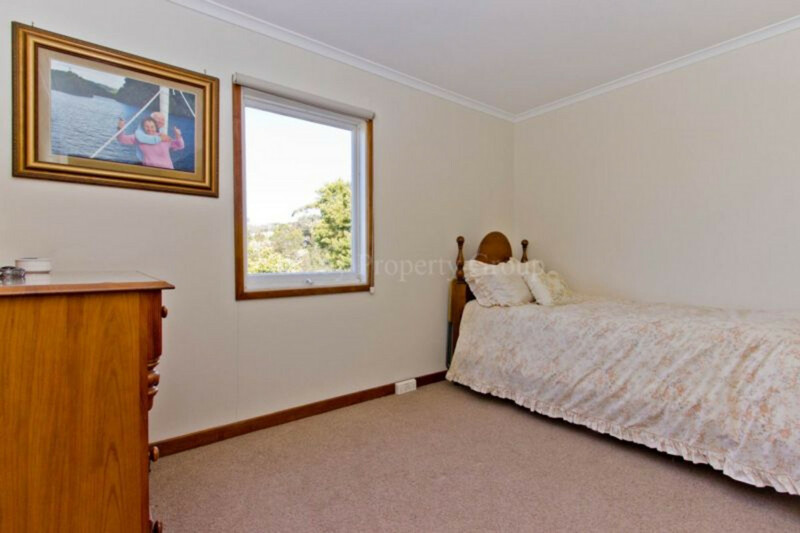 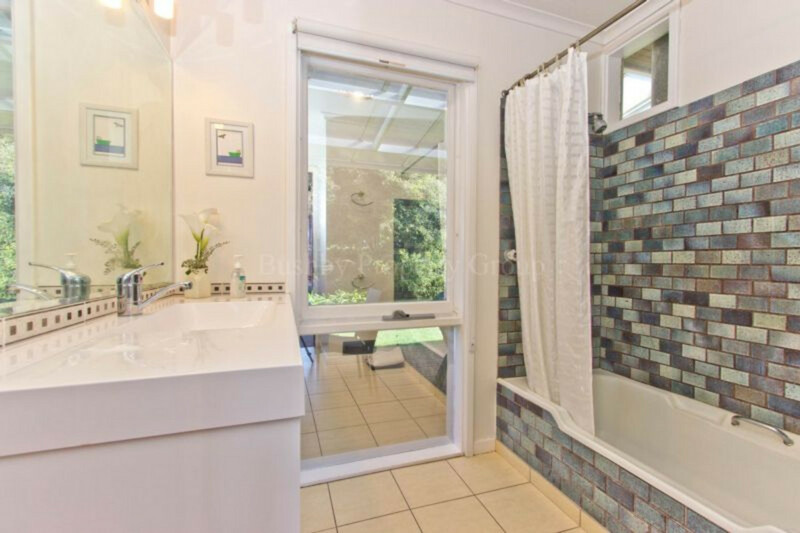 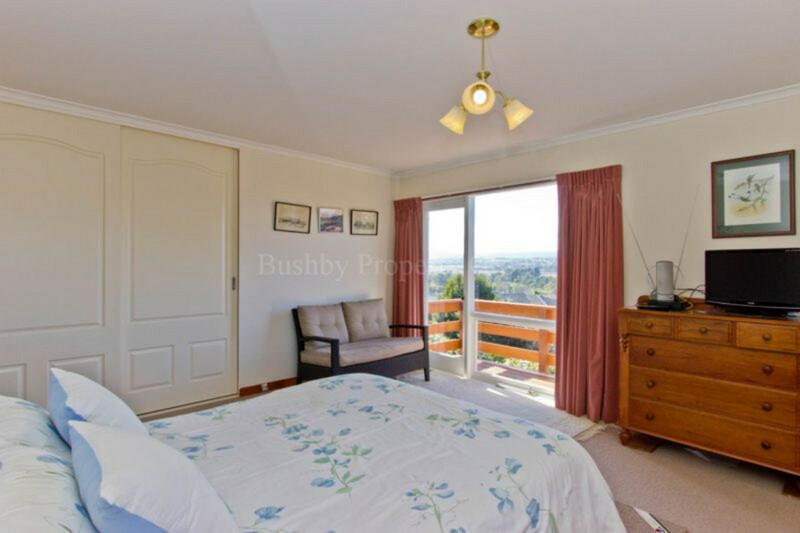 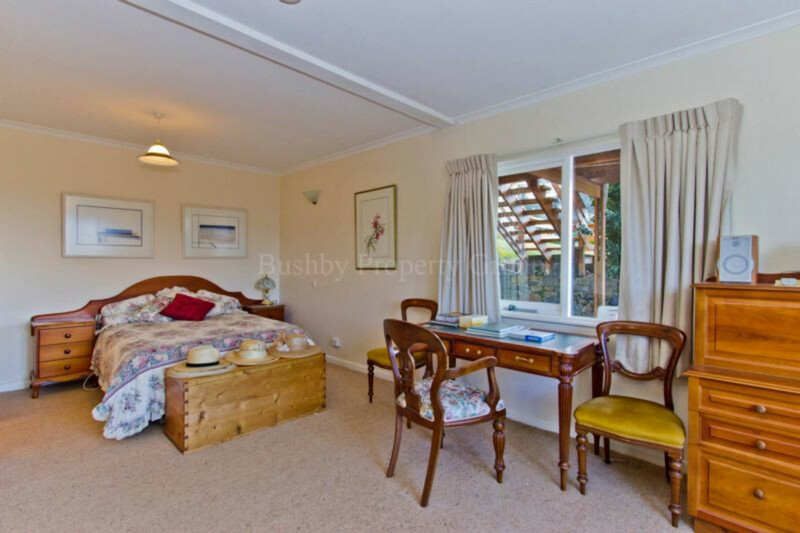 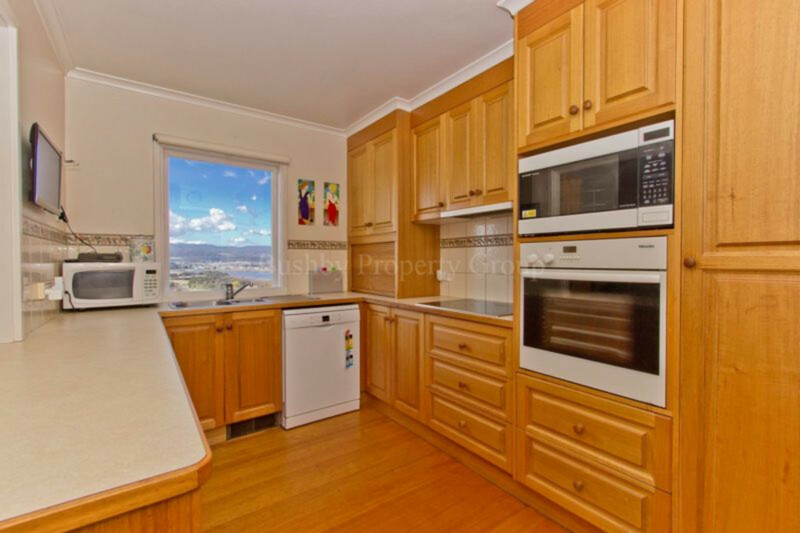 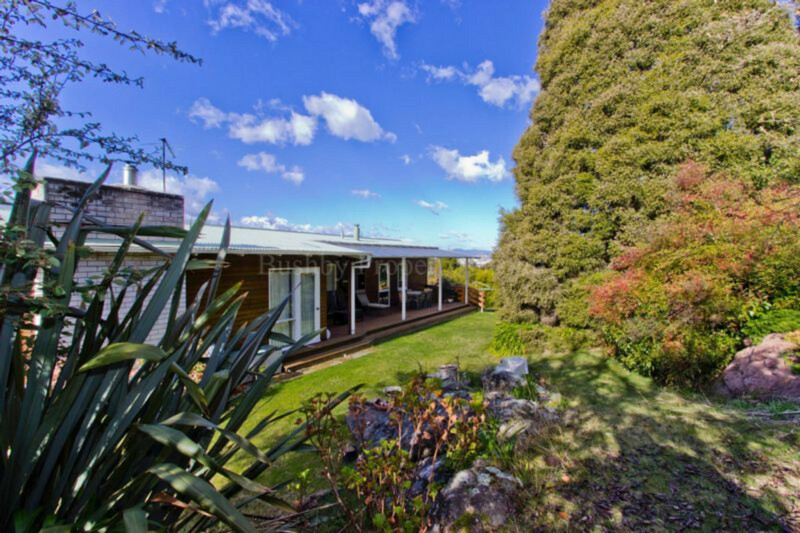 This is your chance to make a wise and worthy purchase in one of Launceston’s premier suburbs. 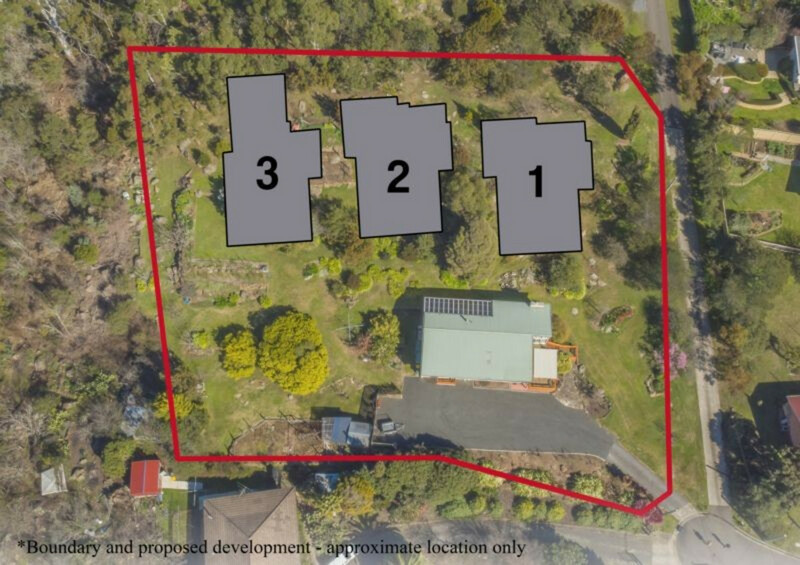 Offering you this architecturally designed 4 bedroom home on 4433m2 (1.1 acres) with a Development Approval for 3 townhouses. 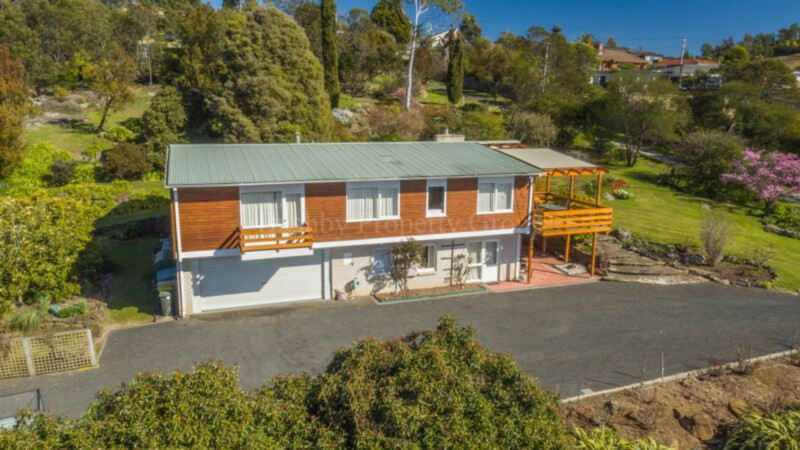 1 Cooper Crescent is proudly perched up on a relatively flat block at the end of a quiet cul-de-sac. 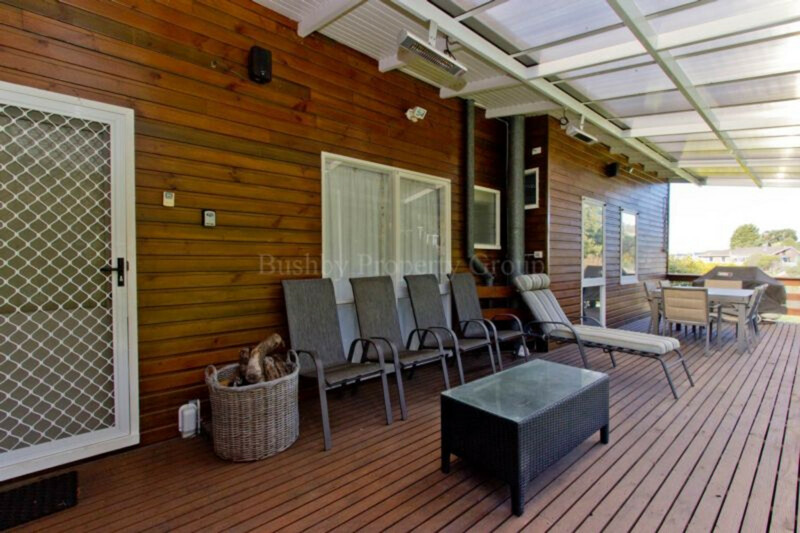 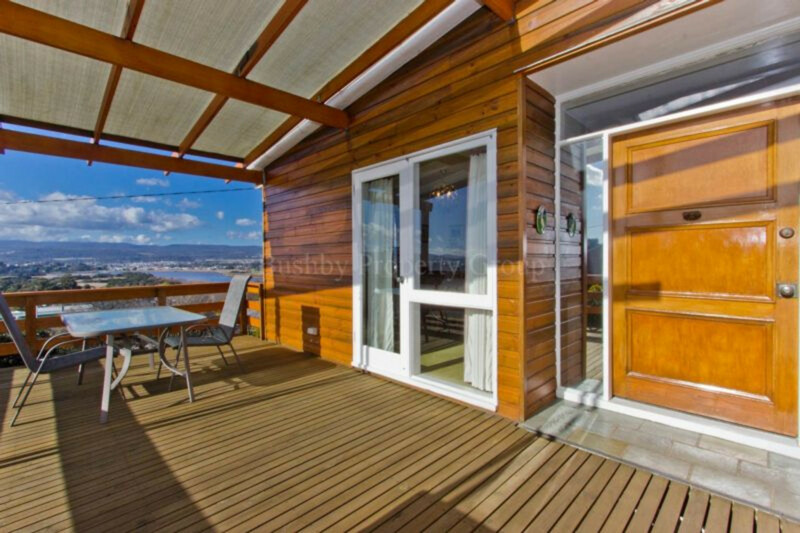 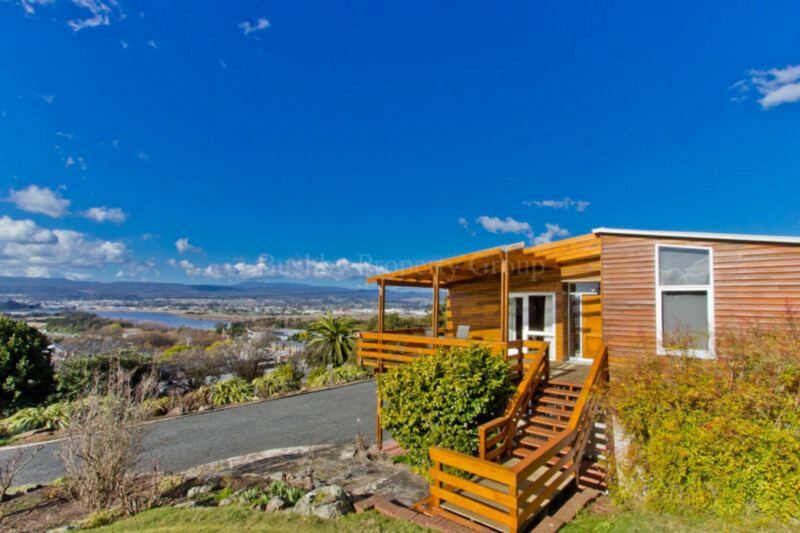 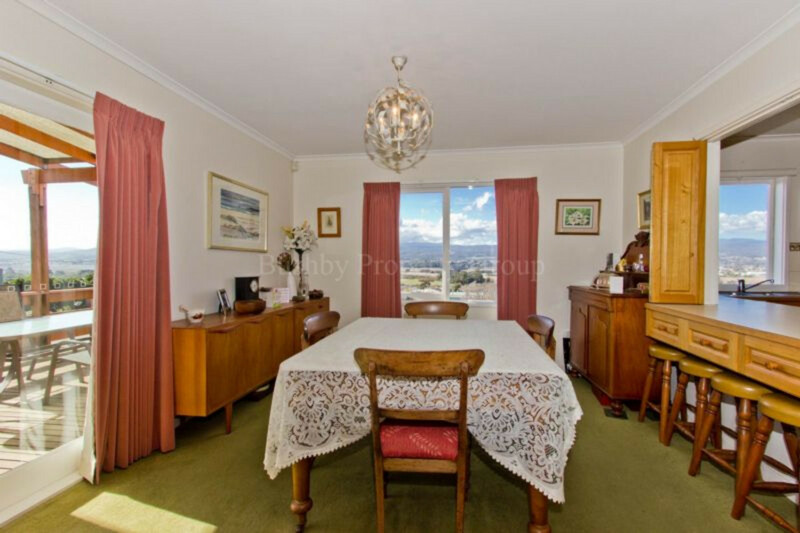 The home is kissed with all day sun and takes in sensational river, mountain and city views. 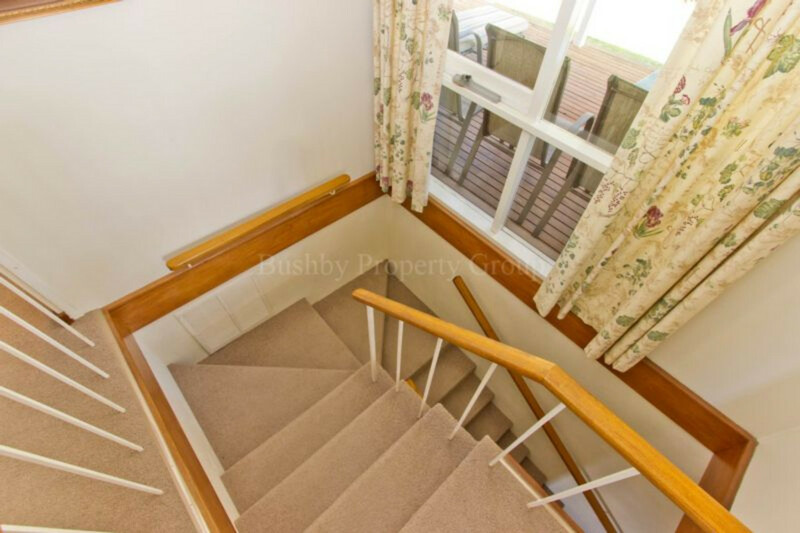 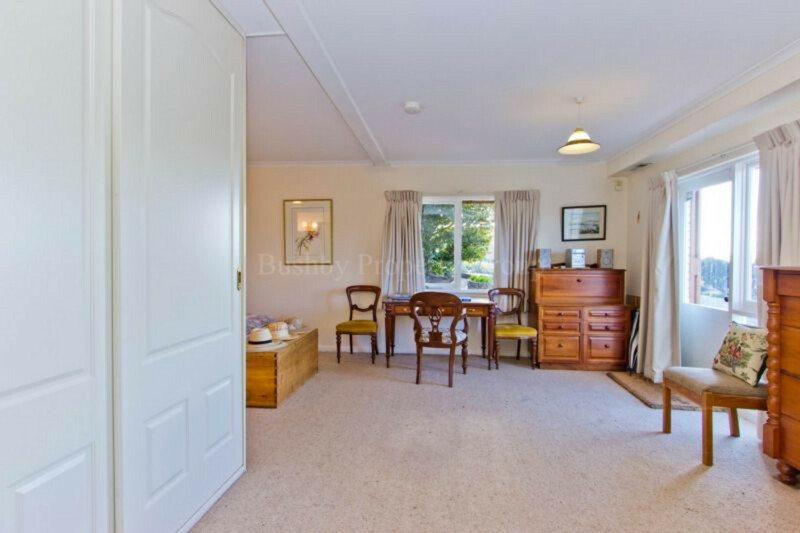 Downstairs is a separate retreat and perfect for that family member seeking their own space and independence. 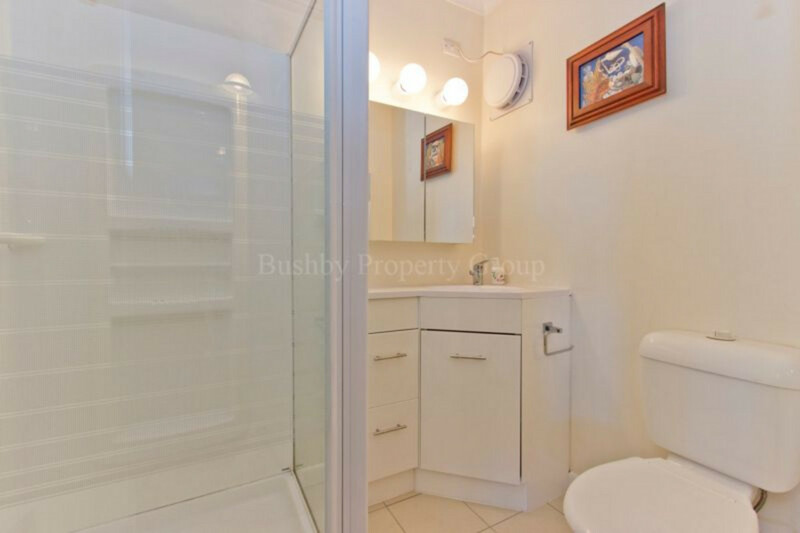 This area has its own bathroom, living area and access. 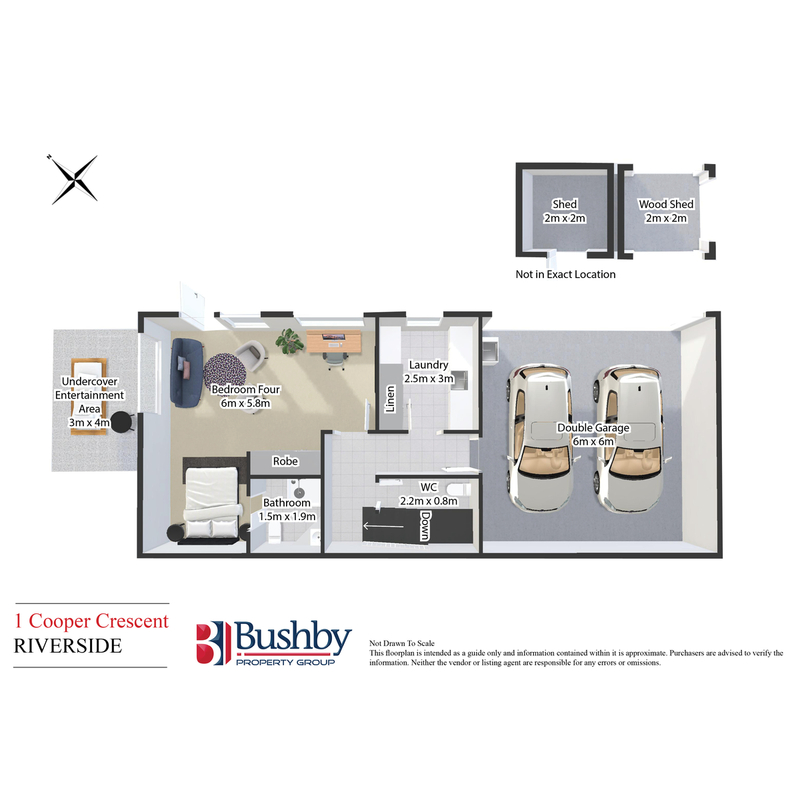 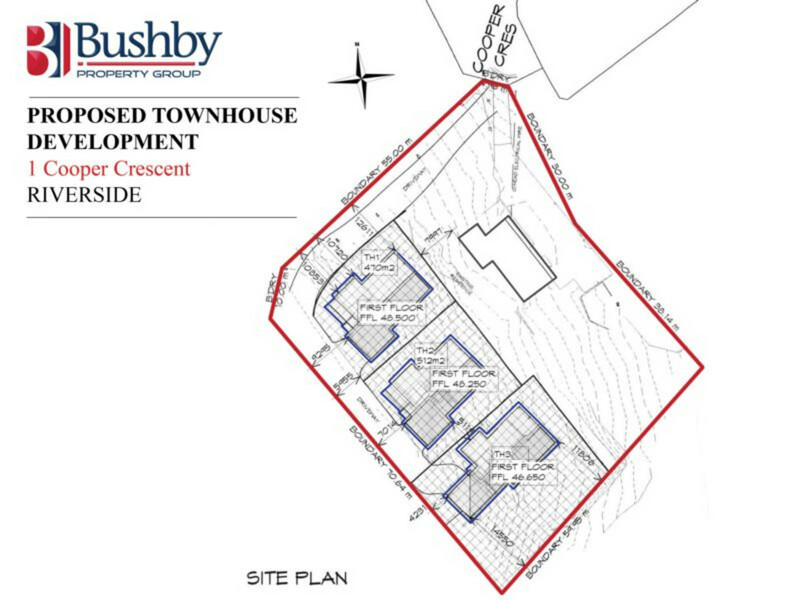 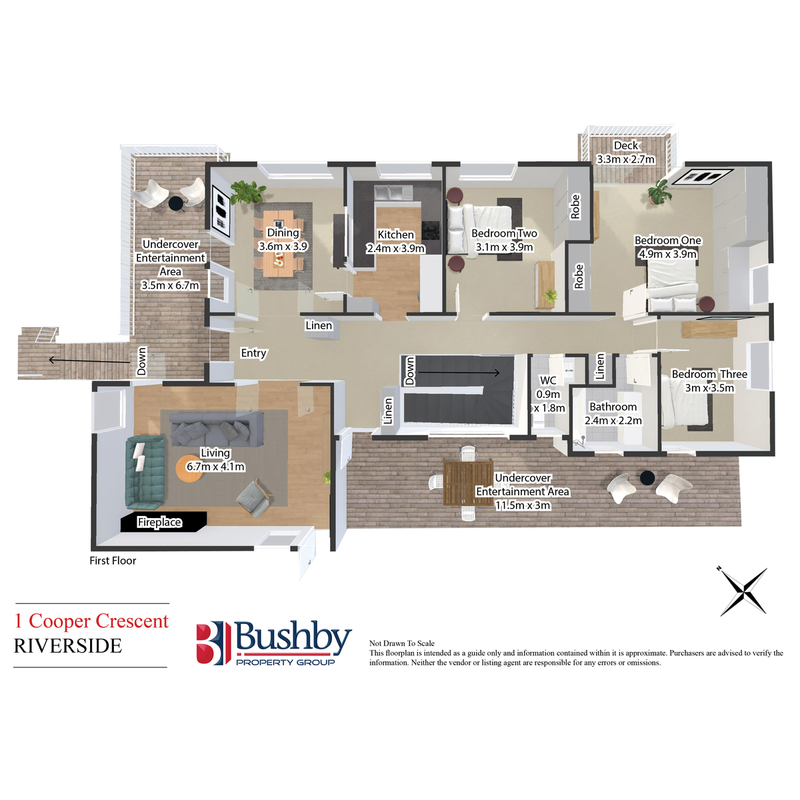 So whether you’re a large family needing space or a savvy developer looking for an exciting new venture, 1 Cooper Crescent is well worth your attention. 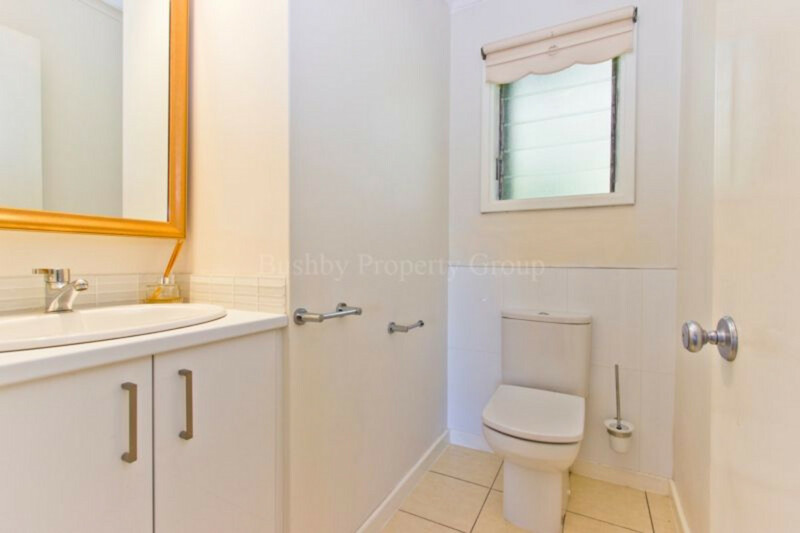 Call Harley for further information today.